Small Animal Talk: Its a dogs life: How can we improve the lot of our best friends? Its a dogs life: How can we improve the lot of our best friends? This is Jock. He comes to work with his owner every day. 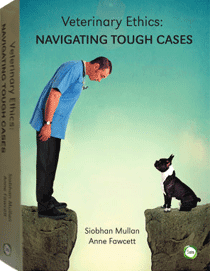 Dogs have featured massively in the media and with good reason – the banning and un-banning of greyhound racing has highlighted multiple welfare problems, the widespread existence of puppy farms remain a major concern, and the veterinary profession is coming together to honestly assess the welfare of some pedigree dogs. 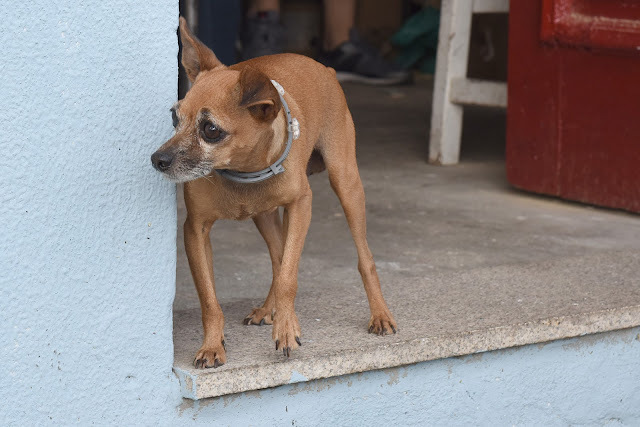 Jock keeps an eye out for clients while his owner builds model ships for tourists. 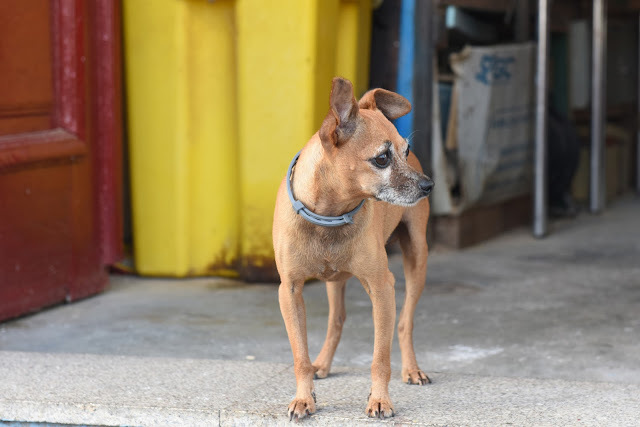 Next month the RSPCA’s Animal Welfare Seminar, hosted in Melbourne, is themed “A Dog’s Life”. In a series of seminars on topics such as those as above, animal welfare practitioners ask have we let our best friend’s down? How can we do better? 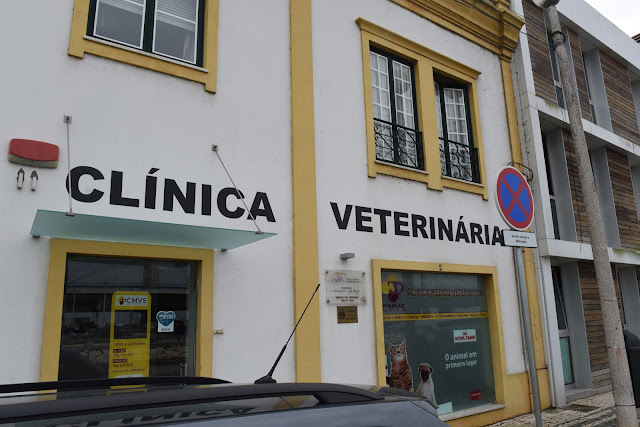 A veterinary clinic in Aveiro, Portugal. Is being a veterinarian a ministry, a calling, or just a job? In other news, the following article has been circulating among veterinary colleagues and provoking a lot of discussion about the job versus calling issue. What do you think? Is it just a job? Read more here. Finally, its fantastic to see some entries for the Vet Cook Book flowing in – remember that we’ve not set the bar too high, you don’t have to be a three hatted chef to participate. In fact beans on toast is perfectly fine! Just be part of it. For more info visit here. 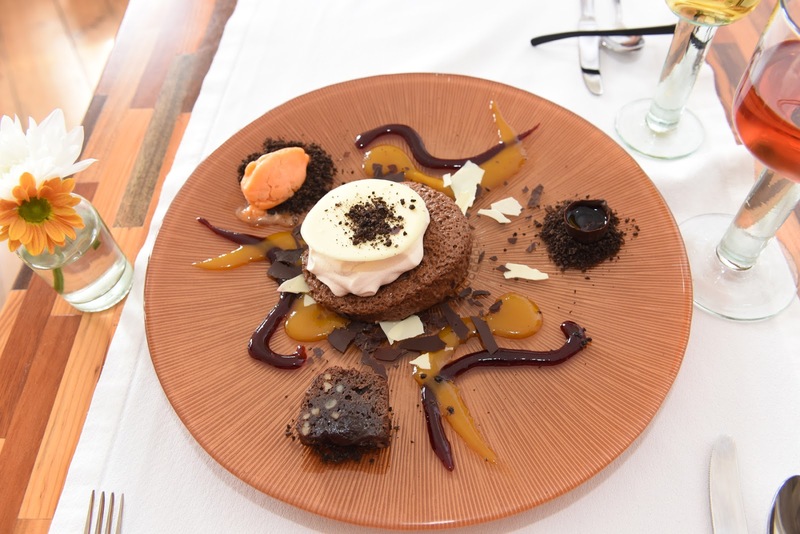 You don't have to plate up like a Masterchef to be part of the Vet Cook Book. One of the side effects of editing this book, however, is a compulsion to experience different food which led to this dessert.